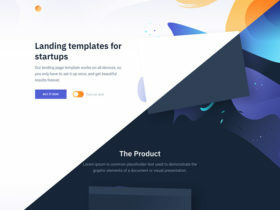 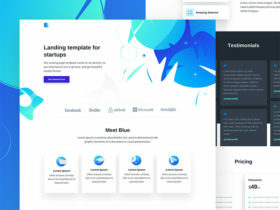 This Startup website template is an amazing resource quite recently designed with flat principles and working as an excellent template for different purposes. 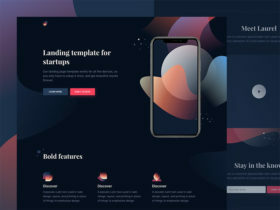 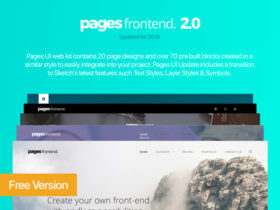 Free PSD released by eWebDesign. 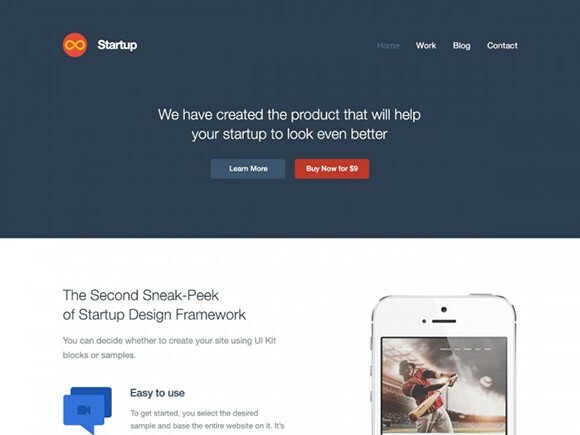 Posted on December 21, 2013 in Free PSD, Website templates and tagged websites, templates. 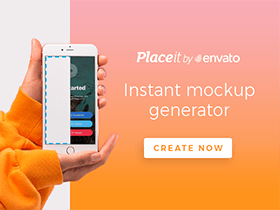 This post has been viewed 7629 times.